As an English major, I did not think I could understand economics until Michael Lewis. Over the summer, I read “Liar´s Poker” and “The Big Short”. 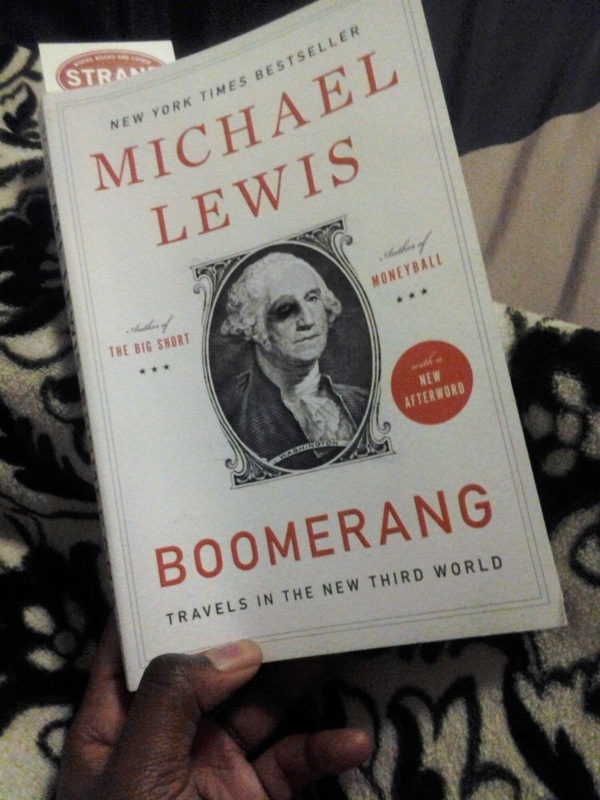 Now, after ¨The Brief Wondrous Life of Oscar Wao¨by Junot Diaz (and fictional), I am reading Lewis’ ¨Boomerang¨ His style is impeccably comprehensible and simply for those who, like myself, thought they could not understand economics. 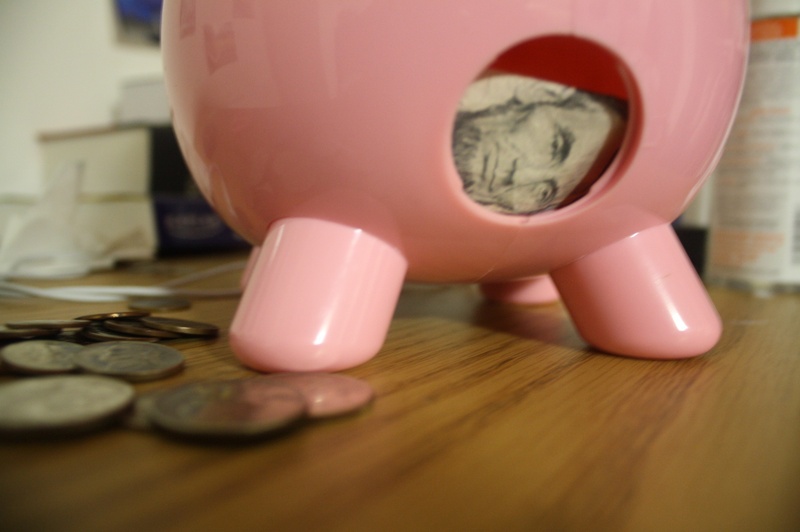 I don´t want to get into it now, but economics is a subject that has a stigma that it is and is for people of a certain league. Time after time, Lewis proves that this isn’t true. He notes in the first chapter of ¨Boomerang,¨ that an Icelandic man who was a fisherman from the age of 15, until when he was 31,decided to become an investment banker without any prior education (or, at least, formal education). A further review on the book to come! In ” The Brief and Wondrous Life of Oscar Wao”, Junot Diaz illustrates how the choices we make can change our lives forever. In this particular story, the family history of the Dominican family, the De Leon’s is deeply rooted with the larger history of what was attached to the Dominican history. He shoes that the actions of our past so strongly follow us in ways that we cannot shake off, in silent ways that we not see, in ways that will affect family members who are not even being thought of yet. My histroy professor tried to connect a series of minute and simple events to the imagery of an imaginary umbilical cord that stays with us and that flows through each family member, forever tying us to the past. Diaz’s novel does a great way of illustrating this metaphor. I almost started describing this novel as a fat kid who can’t seem to lose his virginity. But that wouldn’t have sufficed. It strips the story of its Zafas and Fukus; its diaspora and its tension; it takes out the family lineage and the historical context that contains dictatorship, corruption, and racism. More importantly (at least to some), this bare description entails no expression for the desire to be loved by someone other than your troubled yet headstrong mother, sister, grandmother-cousin, and your heroin addict tio. Four Stars… Will elaborate more on style and more at a later date. 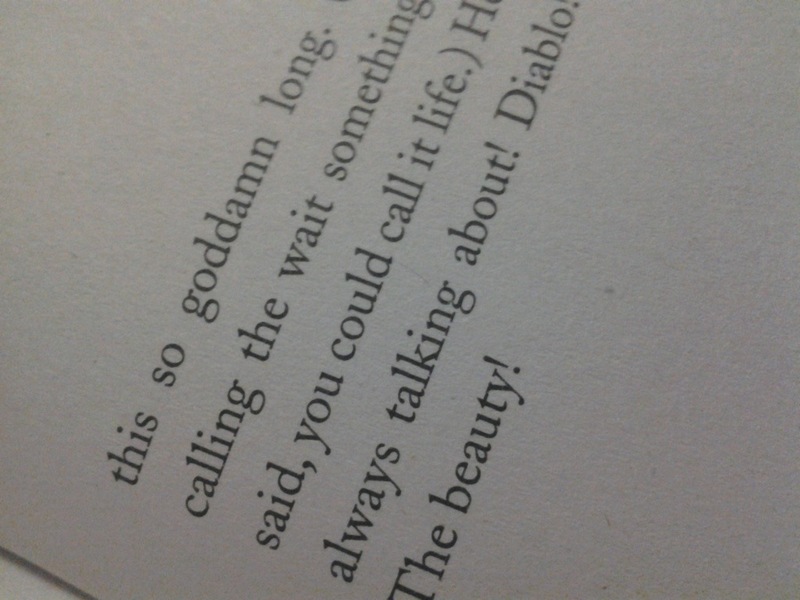 This is a photo I took of a close up of the last page.